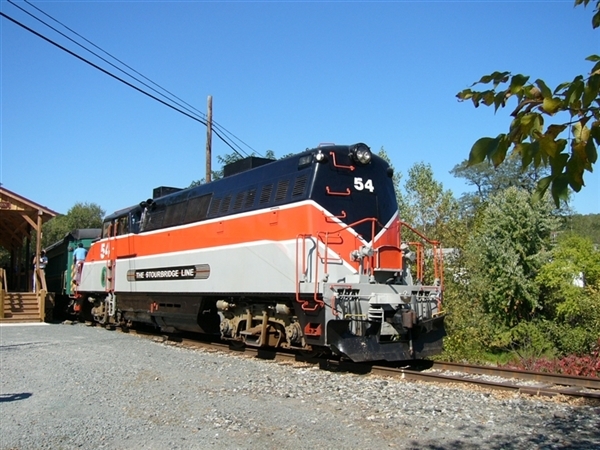 Ride the train and enjoy the fall foliage with Susquehanna Trailways. 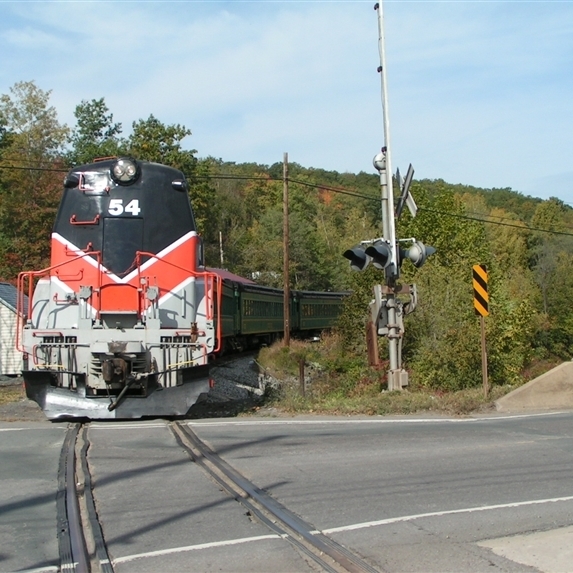 Enjoy a fall day in the Poconos, hopefully when the area will be at a peak of color! Be treated to a warm welcome featuring coffee and apple streusel cake, at the new Hotel Anthracite, followed by an incredible performance of the amazing Eric Kearns. 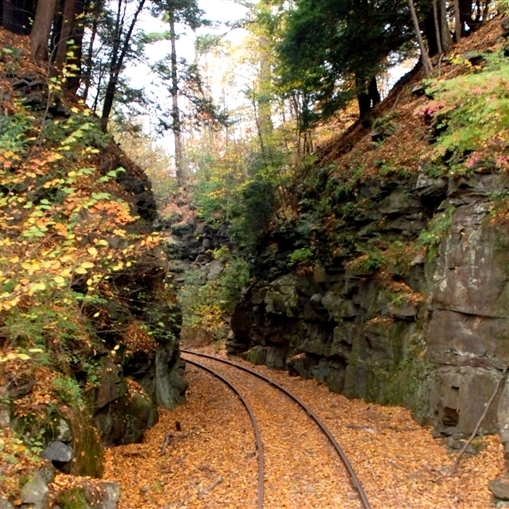 Enjoy a fall day in the Poconos, hopefully when the area will be at a peak of color! Be treated to a warm welcome featuring coffee and apple streusel cake, at the new Hotel Anthracite, followed by an incredible performance of the amazing Eric Kearns. Be wowed by his impersonations of up to nearly 40 legendary artists such as Elvis, Neil Diamond, and Ray Charles; offering a Vegas-style show sure to impress and invoke some great memories. 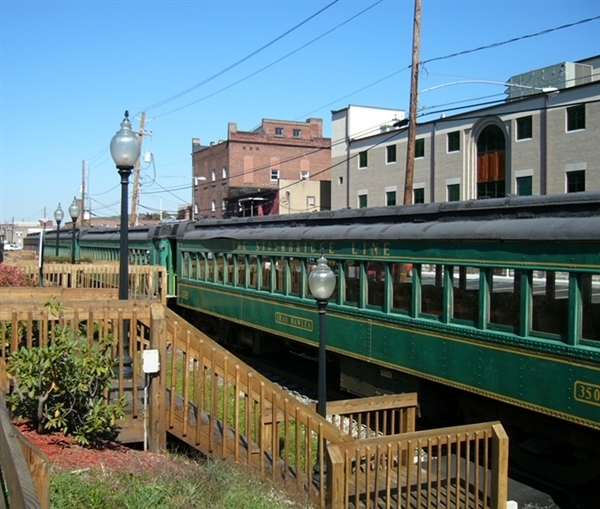 Share in a family-style meal before heading to Honesdale to board the Stourbridge Line train ride. Sit back and relax while riding through the wooded beauty of the Poconos. Waterfront @ Silver Birches - "Legally Gray"
Carbondale - Hotel Anthracite for Honedale. 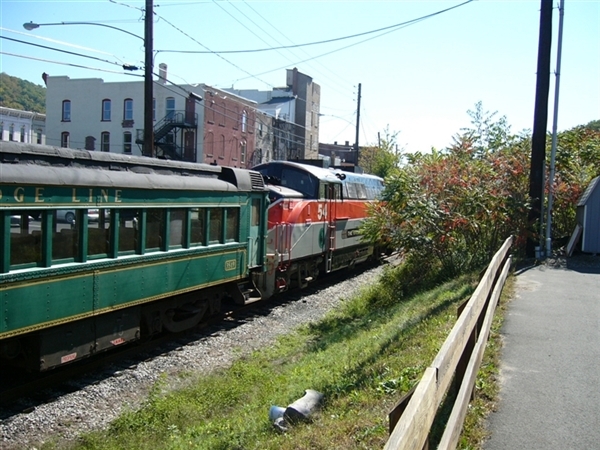 Stourbridge Line train ride. Anthracite for luncheon show and train ride. Comfort stop on the return home.